Nir Shimony is a seasoned business executive, entrepreneur, and visionary. Shimony is a founding partner and CEO of TechForGood. 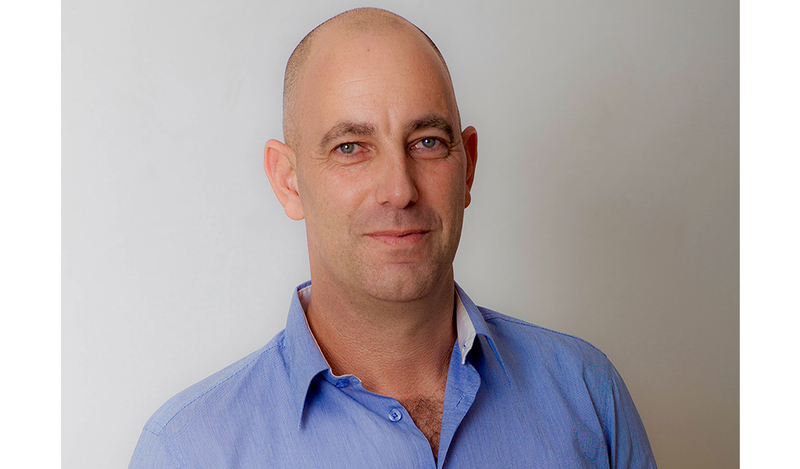 Shimony brings with him over 15 years of experience as a senior telecom executive at the largest Israeli telecom company, and as the director of the high-tech division at the Israel Antitrust Authority. Prior to TechForGood, Shimony co-founded a Fintech startup, leading its business development and marketing efforts. Shimony holds a B.A. 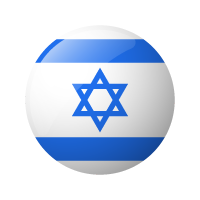 in Economics and Business from Ben Gurion University.